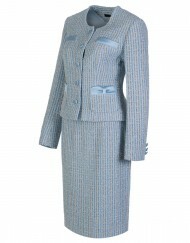 You may not associate elegance and femininity with wearing a suit – but this season’s tailor made women’s suits will make you reconsider. 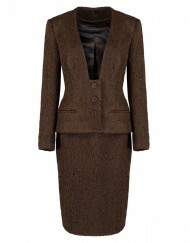 Sleek cuts and simple lines are matched by sophisticated hues to create an effortlessly timeless look. 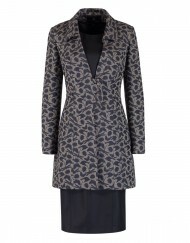 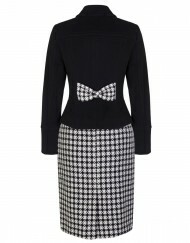 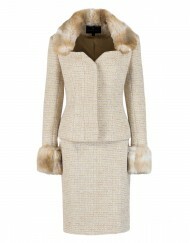 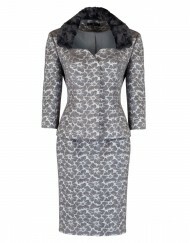 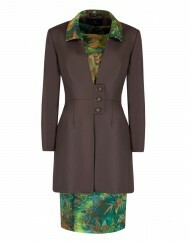 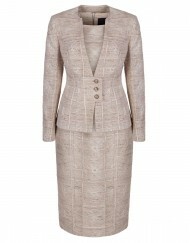 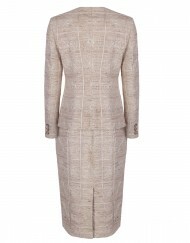 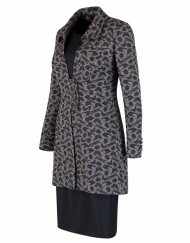 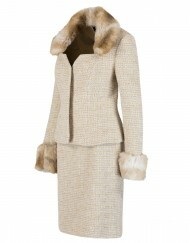 The quintessentially British fabrics take power dressing to a new level, ensuring comfort is teamed with high-end style. 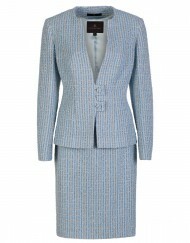 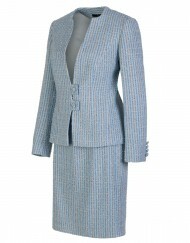 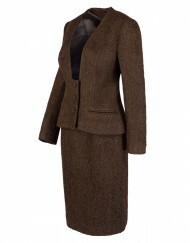 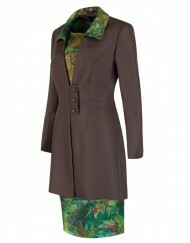 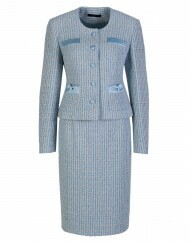 Be the envy of the office, shop our women’s tailor made suits today.